The workshop will feature information on Small Business Administration and Office of Hawaiian Affairs financing options. We will also have exhibits from businesses on the coast and an opportunity to network with other business people from our community. The event is open to the public and free but you need to Register Online. 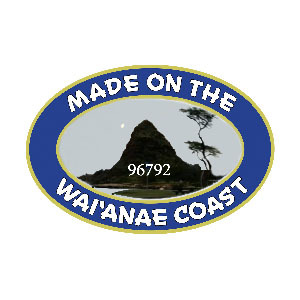 Download the Waianae Coast Flyer.